Friday, May 5, 2006. With Major Eric Flesh when I was invited as guest speaker for the US Army Reconnaissance and Surveillance Leaders Course, Ranger Training Brigade, Fort Benning, Georgia. Same date, SSG Matthew Bogar and me at the Ranger Memorial, Fort Benning, Georgia. Thursday, September 16, 2010. 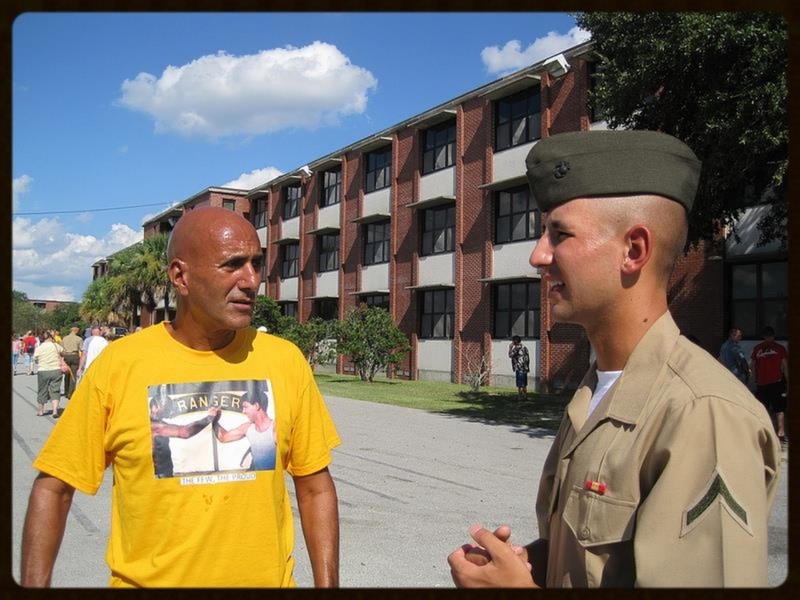 With my son, Lance Corporal Mike Ankony, US Marine Corps Recruit Depot, Parris Island, South Carolina. Tuesday, October 5, 2010. 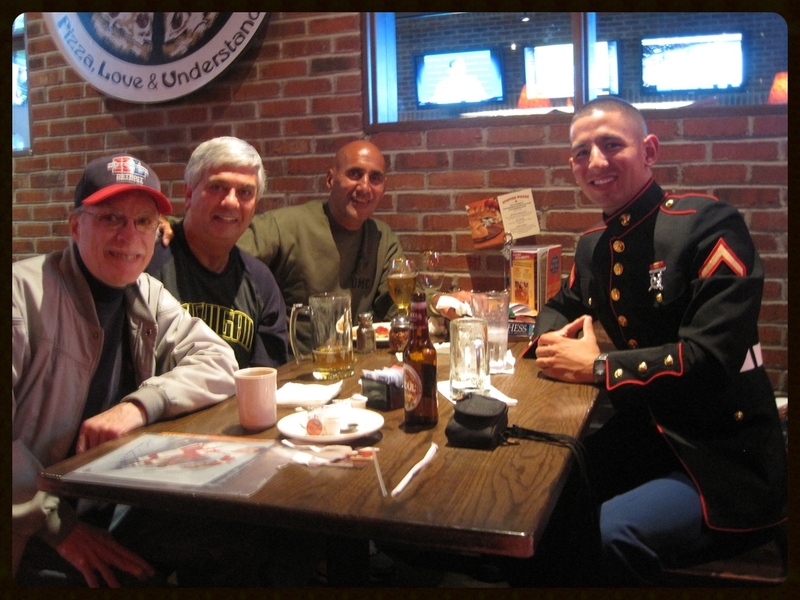 At Old Chicago with my son, Mike, and lifelong friends, Mike Kozel and Tom Howard. Friday, December 24, 2010. My wife, Cathy, and me at the J. Paul Getty Museum, Los Angeles. Saturday, January 21, 2012. 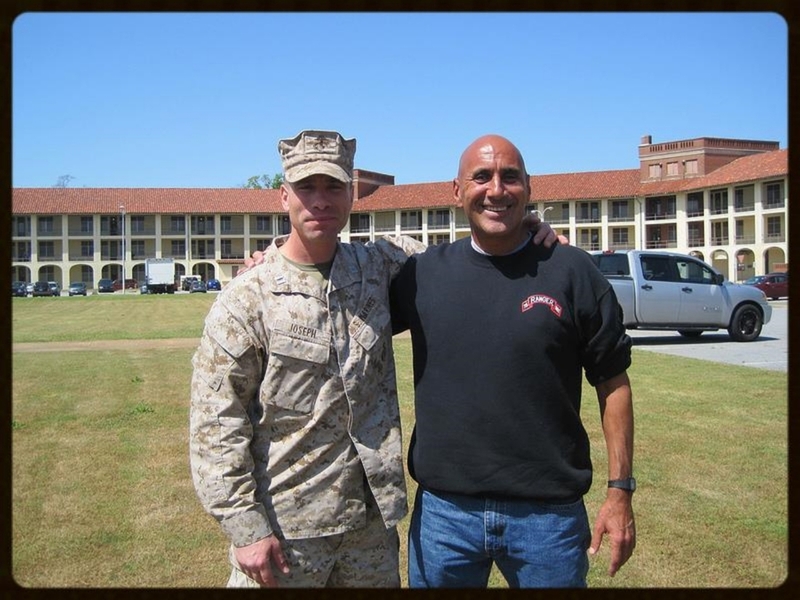 With Captain Jonathan Joseph, Commanding Officer, Company C, 3rd Marine Reconnaissance Battalion, Camp Schwab, Okinawa. Wednesday, April 11, 2012. Captain Joseph and me, Olson Hall, Fort Benning, Georgia. Friday, April 13, 2012. Rangers firing high explosive shells from handheld 60mm M224 mortars. Best Ranger Competition, Fort Benning, Georgia. Sunday, April 15, 2012. 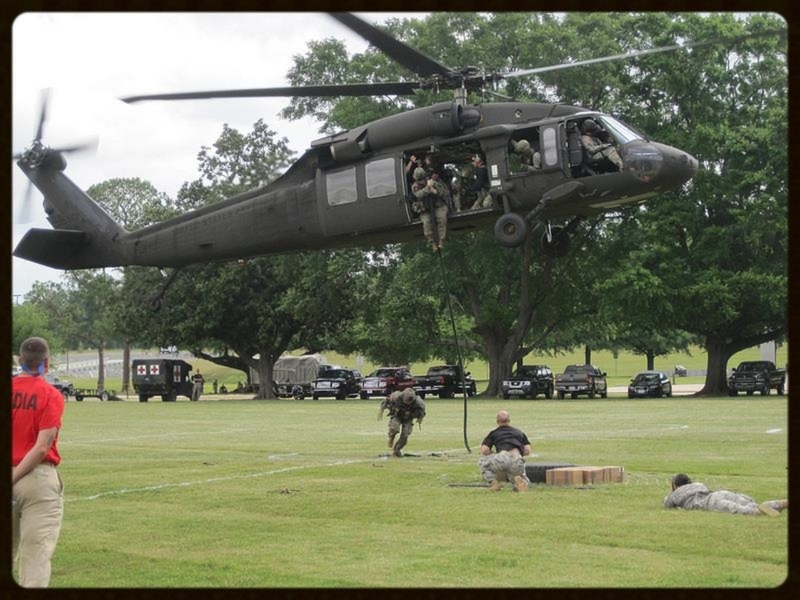 Rangers fast roping from a UH-60 Black Hawk helicopter, Fort Benning, Georgia. Same date, US Army Infantry School, Fort Benning, Georgia. Saturday October 13, 2012. Home again in the scout car. Marine Corps Air Station Miramar, California. Friday, October 26, 2012. With 2nd Battalion, 75th Rangers, who just returned from Afghanistan, at memorial for SGT Thomas MacPherson (KIA: 10/12/12). From left: S/Sgt. 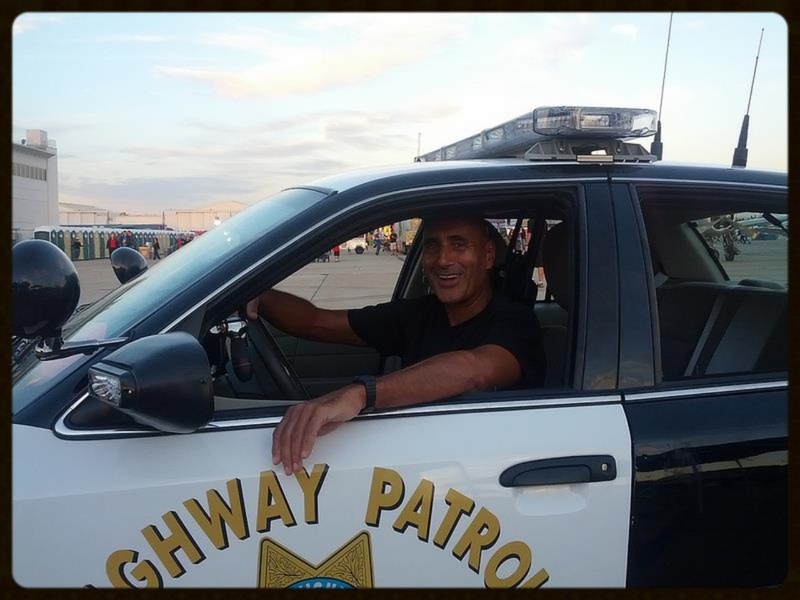 Matthew Prado, Sgt. Spencer York, me, Sgt. Carl Foster, and Sgt. Kyle Kowalski. O'Malley's Tavern, Seal Beach, California. Monday, May 6, 2013. With my son-in-law and daughter, Instructor Pilots, Captains Craig and Catherine Christ, and my son, Bobby Ankony, Boeing Defense, Space & Security engineer. Randolf Air Force Base, Texas. Saturday, April 12, 2014. Best Ranger Competition as competitors conduct a mock rescue. Fort Benning, Georgia. Same date, with Ranger cadre. 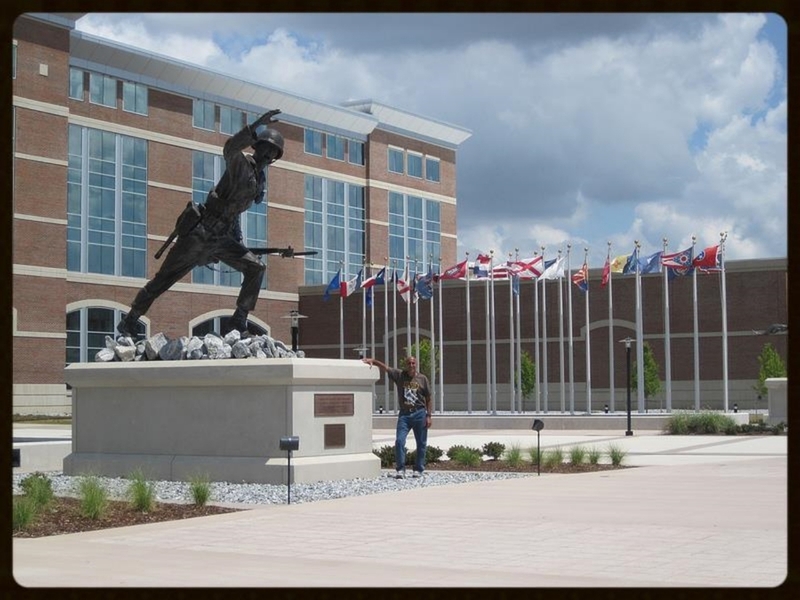 Ranger Training Brigade, Fort Benning, Georgia. Saturday, May 3, 2014, at the Marriott Renaissance Center, Detroit, with Pulitzer Prize-winning journalist, bestselling author, and Washington Post associate editor David Maraniss. David was here doing research for his book, Once in a Great City: A Detroit Story. Sunday, September 13, 2015. 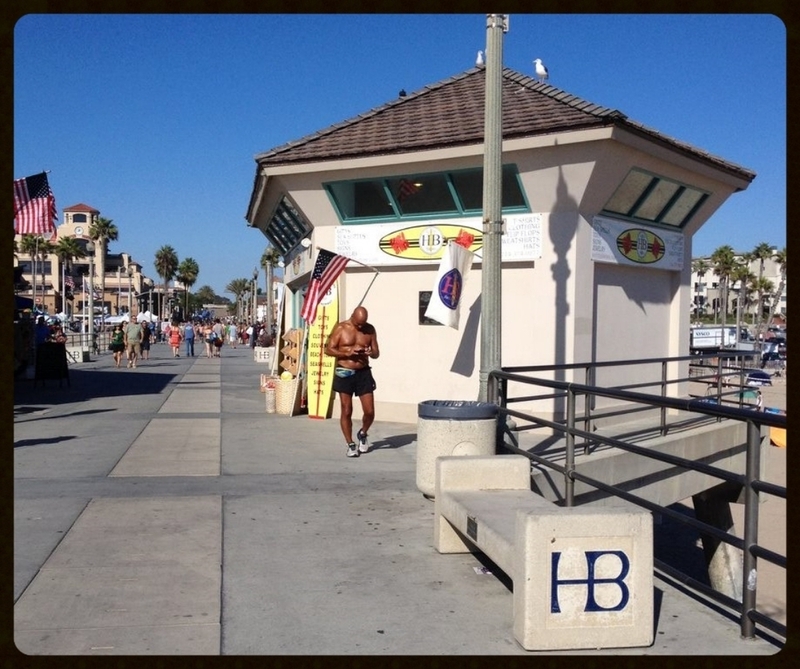 Huntington Beach Pier, California, taking a break at the turn around point on my 14 mile run. Thursday, September 24, 2015, swimming in Huntington Harbour, Huntington Beach, California. Monday, February 15, 2016. Kayaking in Huntington Harbour with my wife, Cathy. The air was 81 degrees and the water 59 degrees. I jumped off the kayak several times and enjoyed the combination of warm air and refreshing water. Behind me to the east are the Santa Ana Mountains. Snow capped Santiago Peak is 5,689 feet above sea level.